Well hello there, thanks for stopping by! 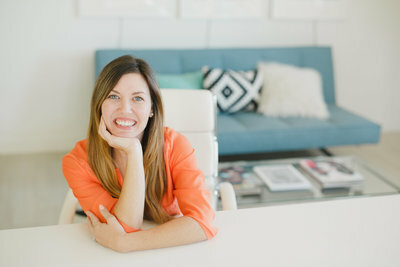 I'm Amy, an L.A. native with a passion for shooting weddings in the South Bay. 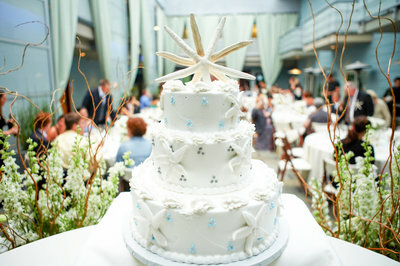 I specialize in bright and natural wedding imagery inspired by the Southern California lifestyle. To see Jennifer + Ryan’s blog post click here! Well hello there, thanks for stopping by! 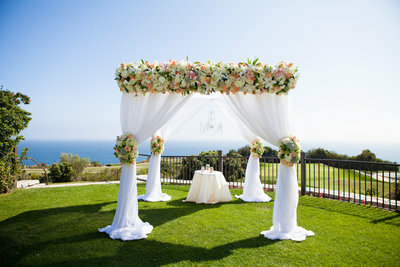 I'm Amy, a beach loving girl with a passion for shooting weddings in the South Bay. 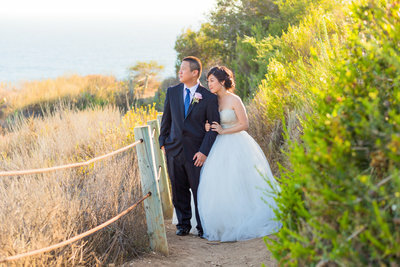 I specialize in bright and natural wedding imagery inspired by the Southern California lifestyle.